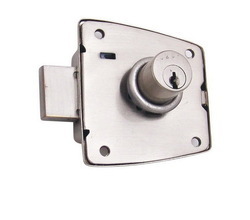 The handle gives a three direction movement, securing the cupboard from front, top & bottom. Keypad with 8-digits maximum is used with a master code to unlock. 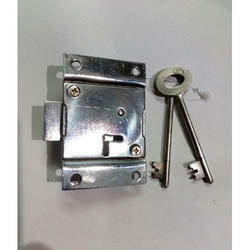 Owing to the vast acquaintance, our firm is competent to present Universal Cupboard Lock. Our customers can avail this product as per their requirements.